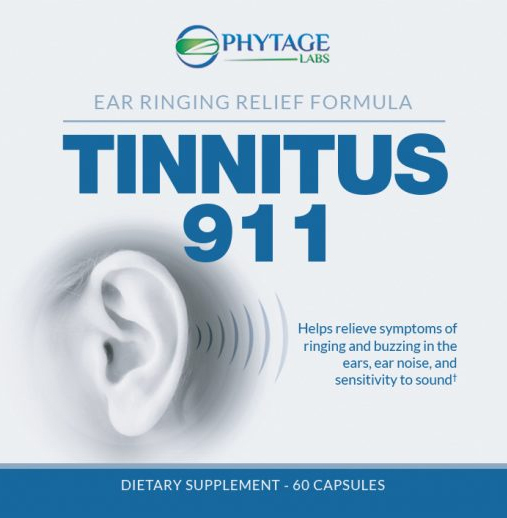 From phytoceramide based skin care supplements to life-improving probiotic gastrointestinal supplements, to the latest in all-natural hearing improvement supplements. The scientific minds behind PhytAge Laboratories supplements develop the all-natural solutions you need to improve your quality of life. PhytAge Laboratories has become the go-to brand of choice for people over 40, to meet their fitness goals, general health goals, and everyday life improvement needs. 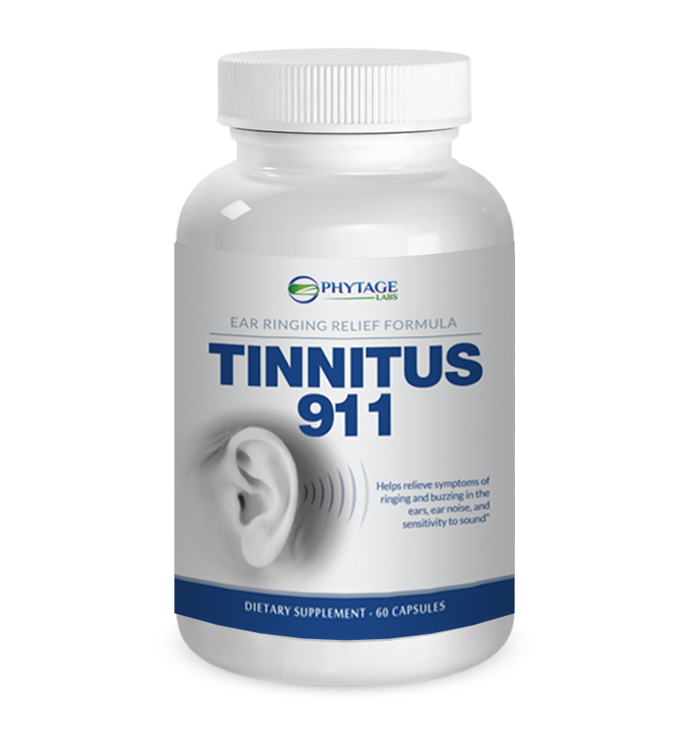 The NEW Tinnitus 911 is an hearing relief formula designed specifically for tinnitus sufferers looking to soothe the central nervous system and provide relief for ringing or other phantom noises in the ears.